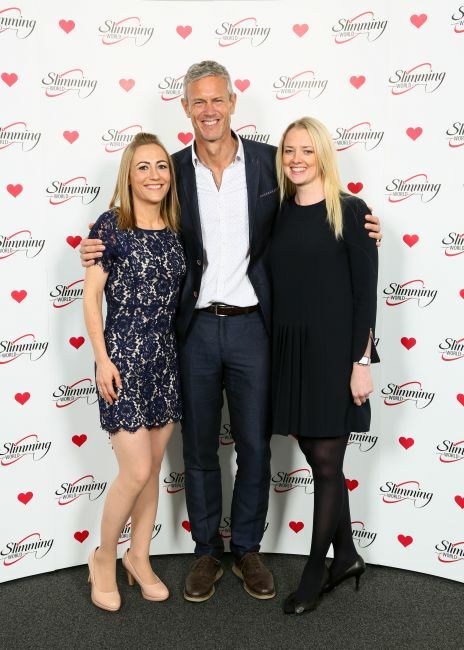 It was a pleasure to take along Olympic, World, European & Commonwealth swimming hero and now popular TV personality Mark Foster to our clients Awards Day on Sunday 2nd October. Mark went along as a surprise to meet with the guests, where he shared some inspirational stories and experiences from his life and career as a top sportsman. Mark is pictured with some of the day's finalists.